This weekend, Denver families can learn about and view tigers, experience petting zoos, enjoy carnival rides, watch fireworks, attend outdoor movie screenings, touch butterflies, listen to live music, see tiny houses, shop at local indie markets and more! 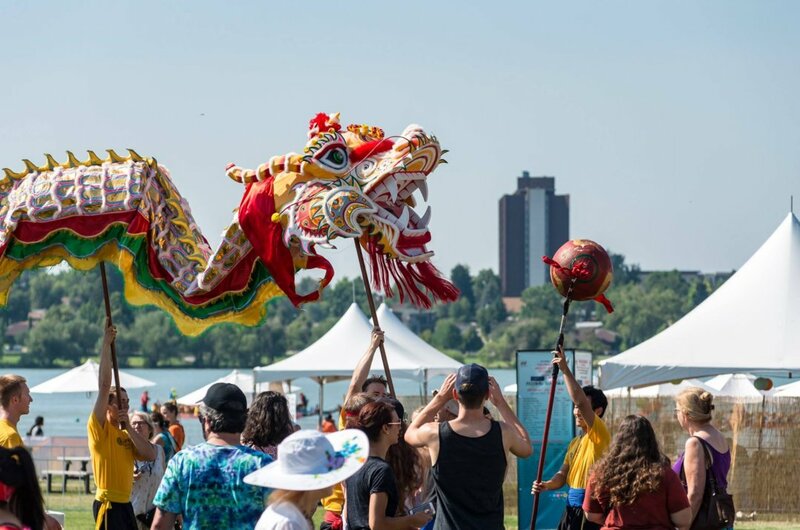 The Colorado Dragon Boat Festival (CDBF) is a free family-friendly festival highlighting Colorado’s rich Asian Pacific American heritage at Sloan’s Lake Park in Denver. A window to the Pan Asian world, this diverse festival is the only one of its kind in the United States. It showcases an array of traditional and contemporary performing arts, cultural customs, cuisine and a marketplace of unique and hard-to-find arts, crafts and vendors, in addition to two days of action packed dragon boat racing. 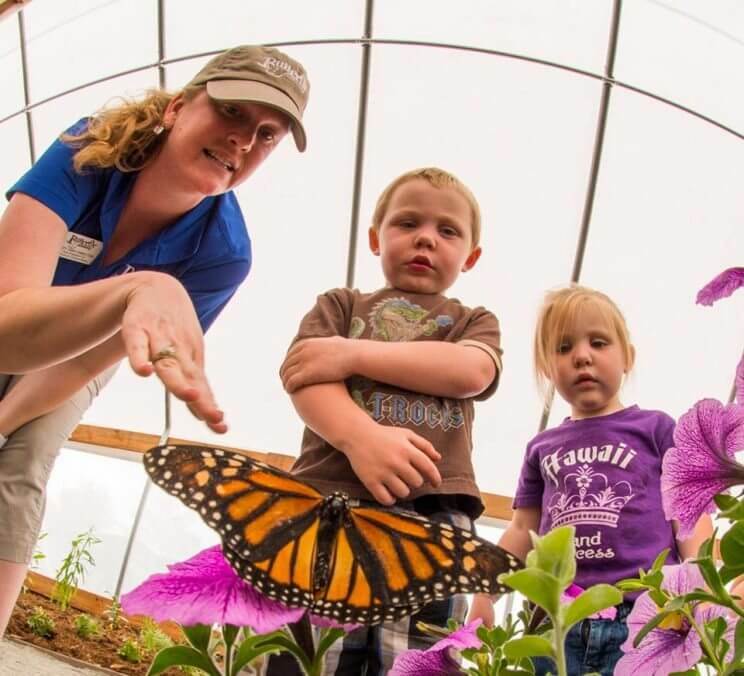 Encounter native Colorado butterflies and plants in the one-­of­-a­-kind butterfly house at Chatfield Farms. This seasonal habitat is home to hundreds of native Colorado butterflies, such as swallowtails, monarchs, mourning cloaks and painted ladies. Butterflies at Chatfield is presented to you through a partnership with Butterfly Pavilion & Denver Botanic Gardens. 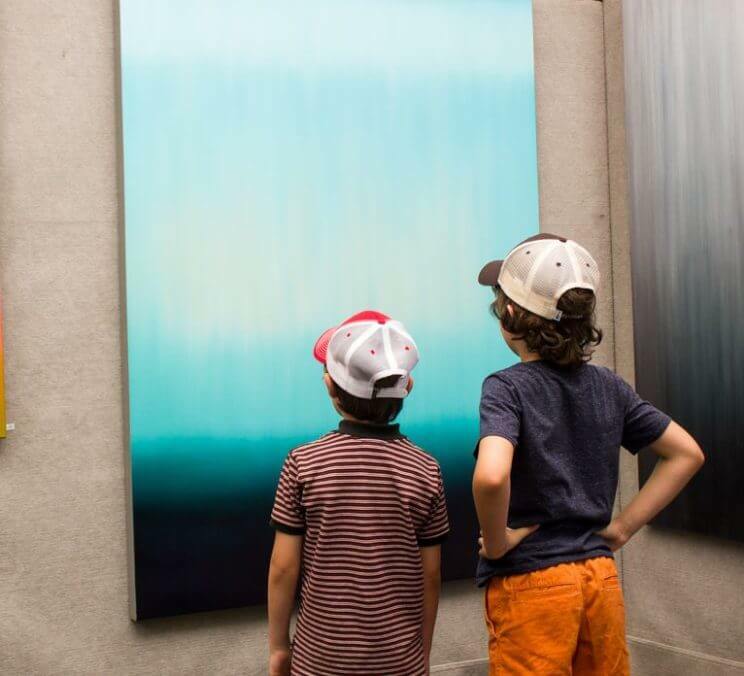 Cheesman Park Arts Fest, presented by Dash Events, will feature 130 juried artists and craftsmen from 30 different states showcasing their work. This colorful outdoor festival will also include live music and food trucks. Enjoy a public tour of Cherokee Ranch & Castle! A guided Tour of the Castle offers an intimate look upon one of Colorado’s finest hidden gems and all of the treasures housed inside. The history of Cherokee Ranch & Castle Foundation, including the legacy of founder, Tweet Kimball gives guests a great understanding and appreciation for the arts, education and conservation. Psst… Do your kids loves castles? 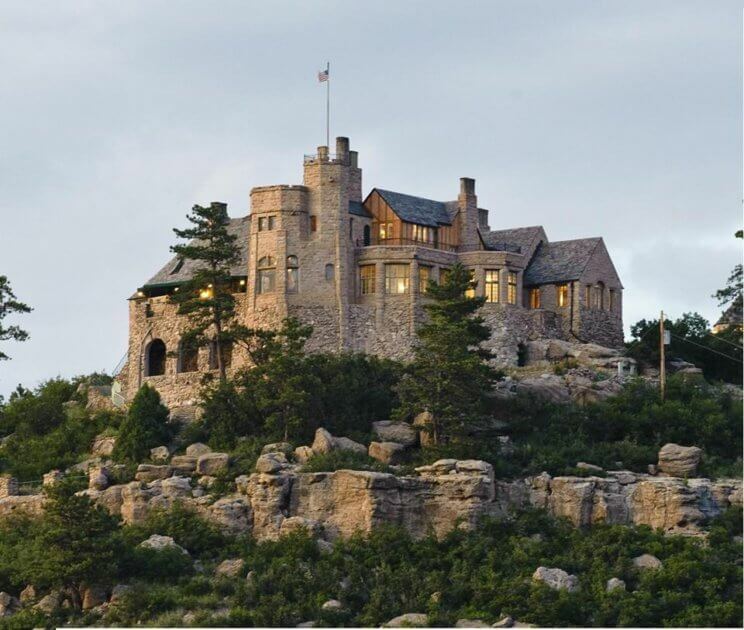 Check out our article ‘Experience a Real Fairytale at these Colorado Castles’! 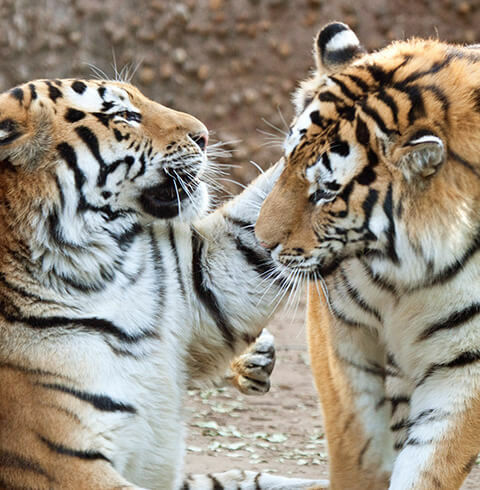 Psst… Wear a Tiger Costume and/or Tiger Facepaint for 10% Admission! 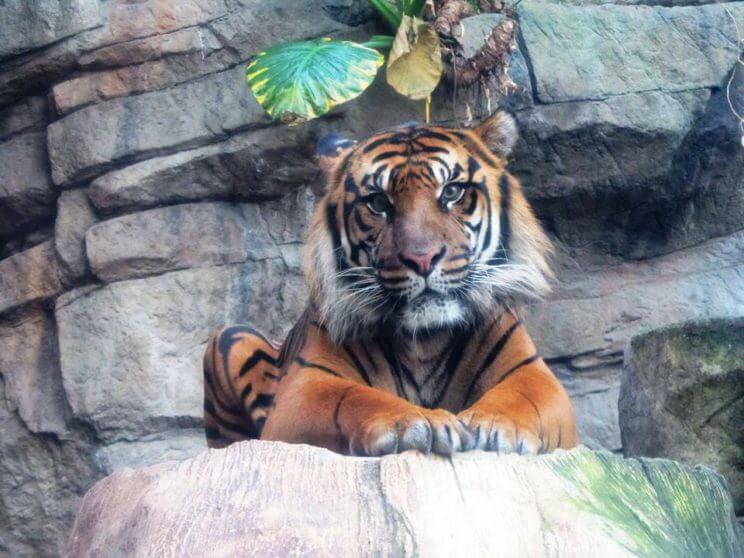 Downtown Aquarium Denver is hosting a special Tiger Weekend this weekend. Activities include: animal appearances, animal show on stage, Tiger enrichment, training demonstrations and more! 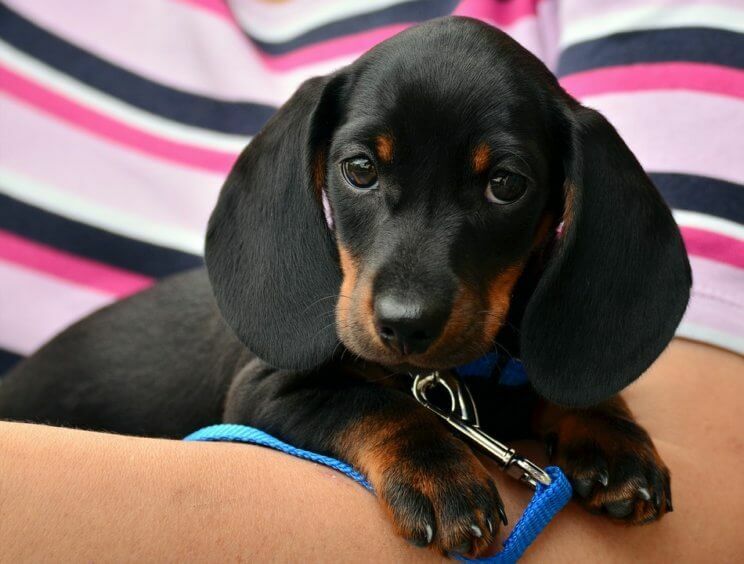 City of Centennial Government is hosting a special Dog Days event at Centennial Center Park. There will be a performance by the Spotlight Performing Arts Center, followed by live music from The Fever. Bring your own picnic or grab lunch from one of the many food trucks. TLC Meals on Wheels will be collecting pet food and pet treat donations for the pets of their customers, so please consider bringing a donation for pets in need. Small pools of water will also be available for dogs to splash around and cool off. 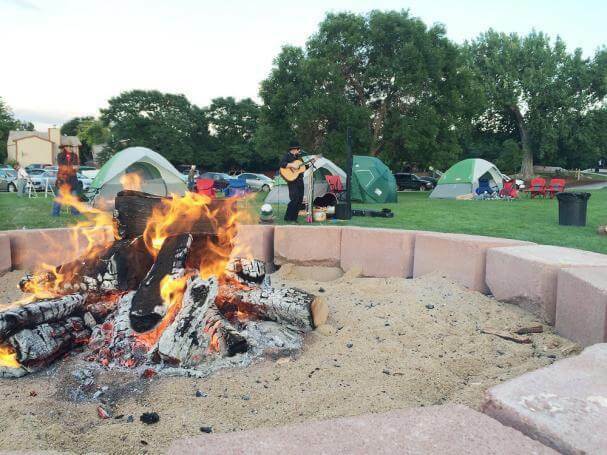 City of Northglenn is hosting a Family Camp Out at E.B Rains Jr. Memorial Park this weekend. Families are welcome to experience an outdoor overnight adventure. Enjoy pedal boat rides, fishing and other fun activities, including roasting marshmallows. Each campsite can have up to four people, which should include at least one youth and one adult. The fee includes a tent to use, full dinner and a light breakfast. Celebrate Denver Zoo‘s resident Amur tigers and tigers all over the world this International Tiger Day. Find out what you can do to help these awe inspiring and endangered animals. 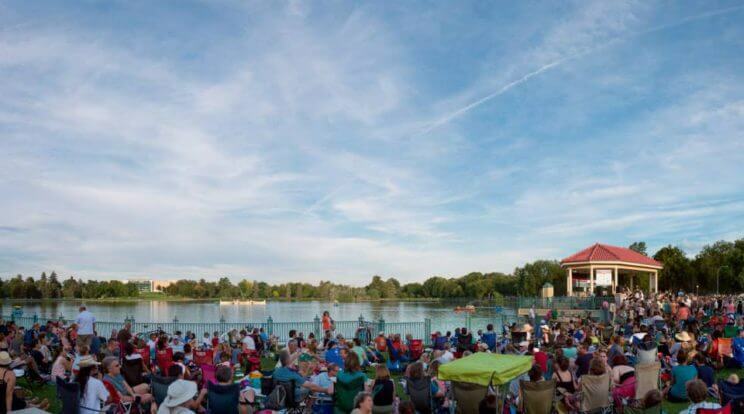 City Park Jazz returns this Sunday with a special performance by The Sammy Mayfield Blues Band. This summer concert also features food trucks and family-friendly entertainment! Psst… Check out our complete guide of ‘Free Outdoor Summer Concerts in Denver 2018‘!